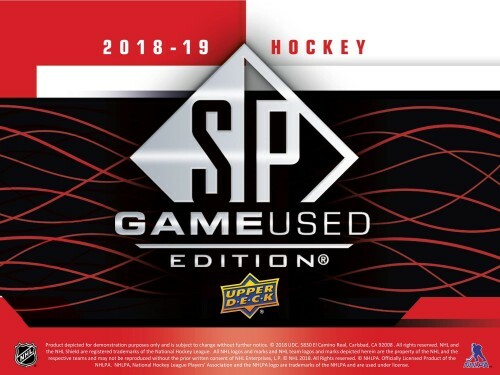 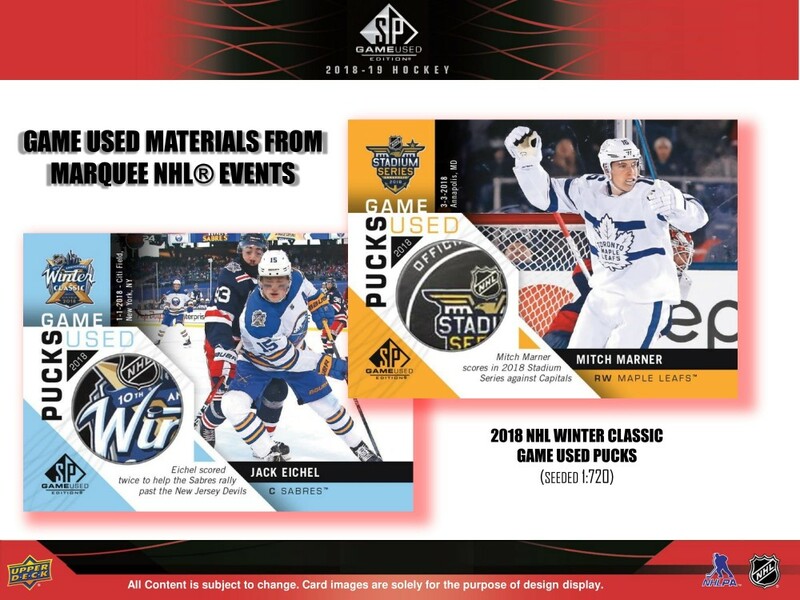 Find a wide array of cards featuring jerseys, patches, pucks, sticks, gloves and net cord from marquee NHL events including NHL 100 Classic, Winter Classic, Stadium Series, and the All-Star Game. 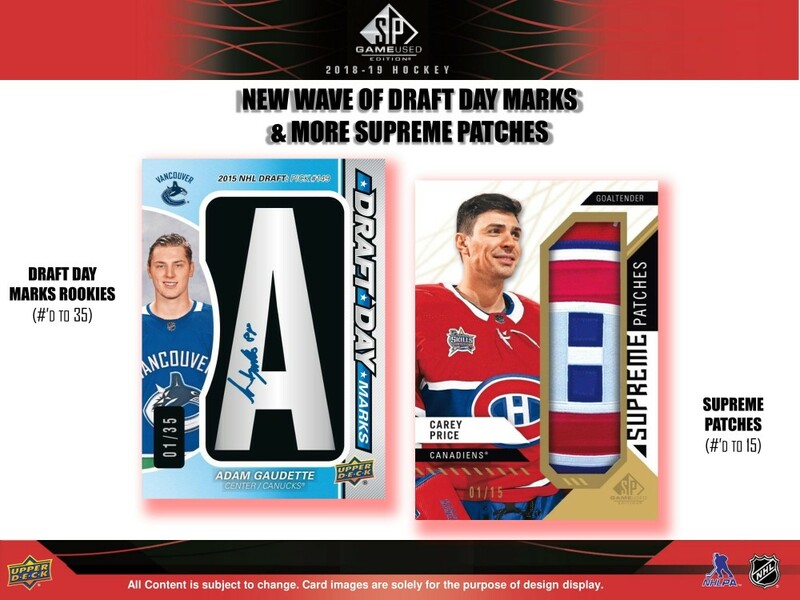 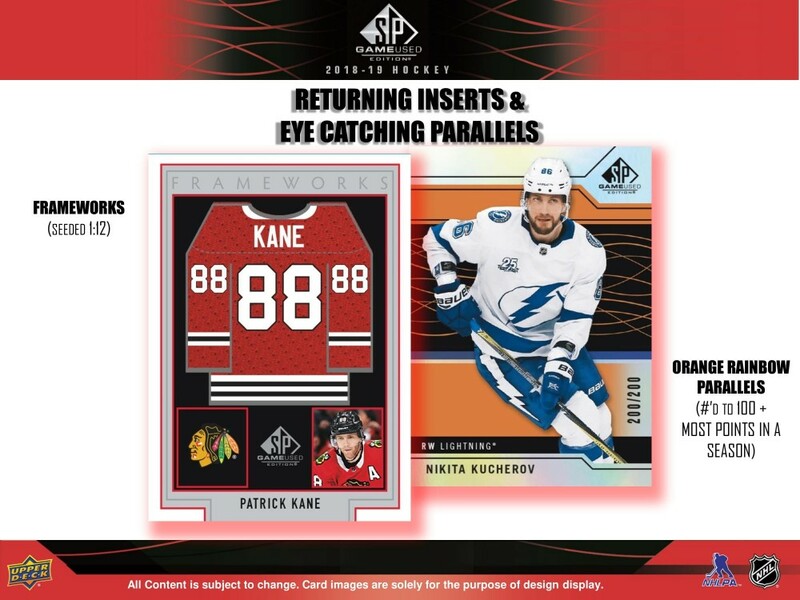 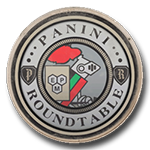 Look for 100 base cads and 100 Authentic Rookies (featuring members from the 2018-19 Rookie class) serial #’d to the featured player’s jersey number. 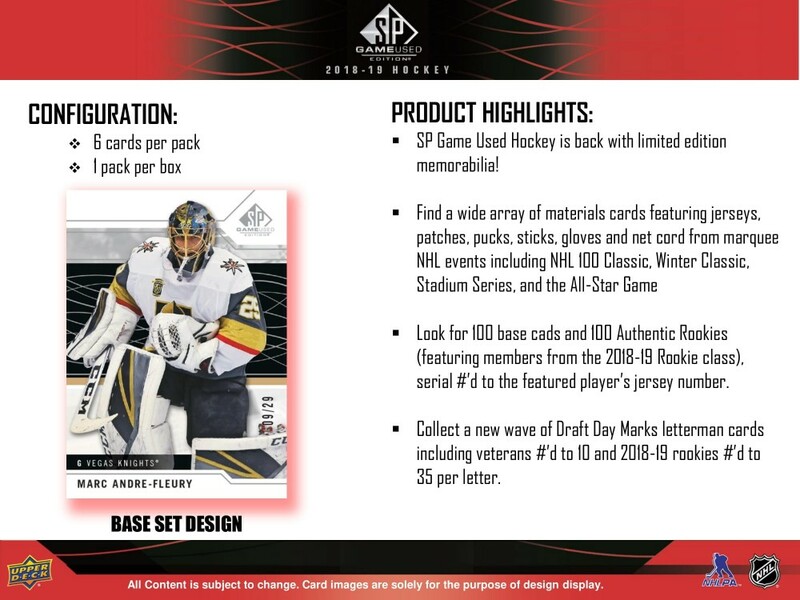 One (1) guaranteed autograph or premium memorabilia card! 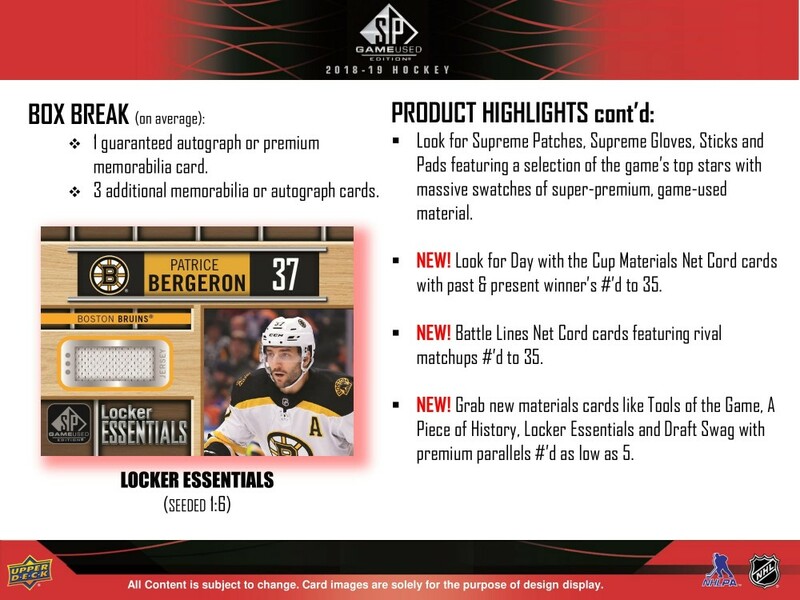 Three (3) more memorabilia or autograph cards.